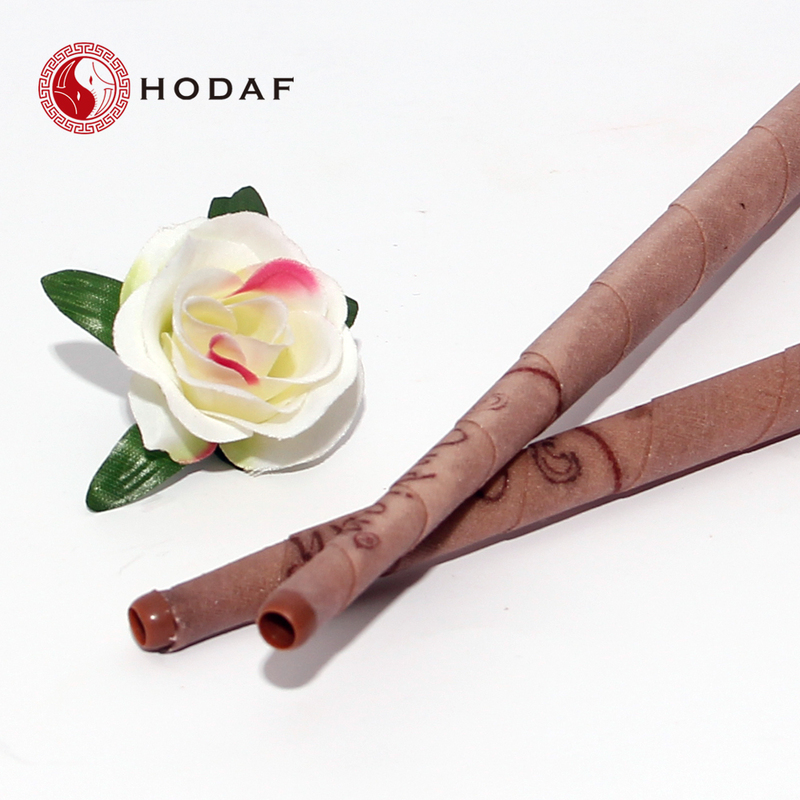 The Ear candle is designed to self-clean. They should almost always function normally by sloughing off ear wax as necessary, discarding it outside the ear. Sometimes people experience a hardening of ear wax. with a new ear candle. After the treatment, rest for 15-30 minutes to support the overall result. 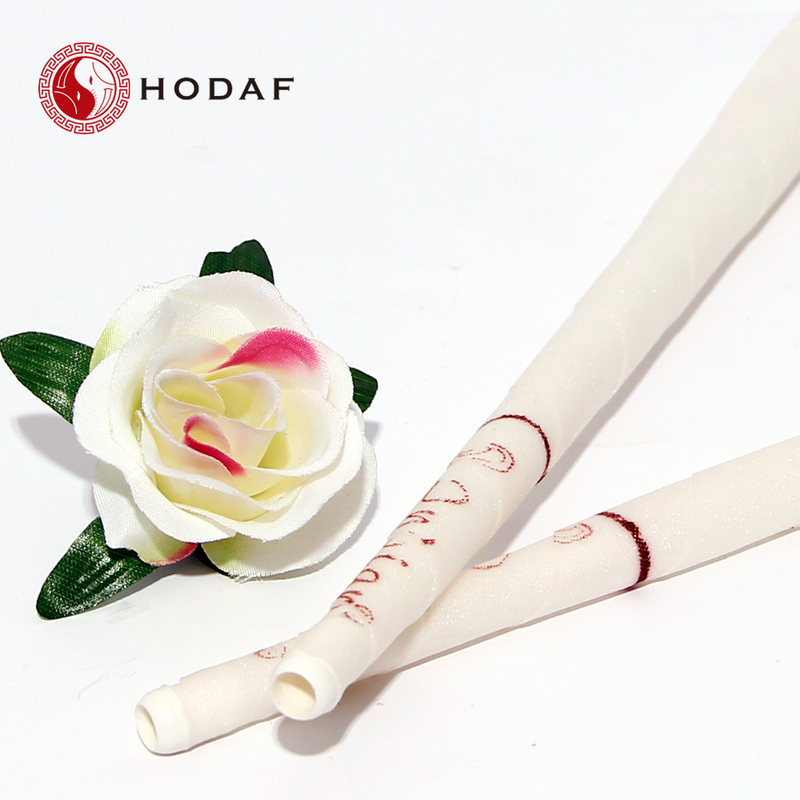 Looking for ideal Trumpet Shape Ear Candle Manufacturer & supplier ? We have a wide selection at great prices to help you get creative. 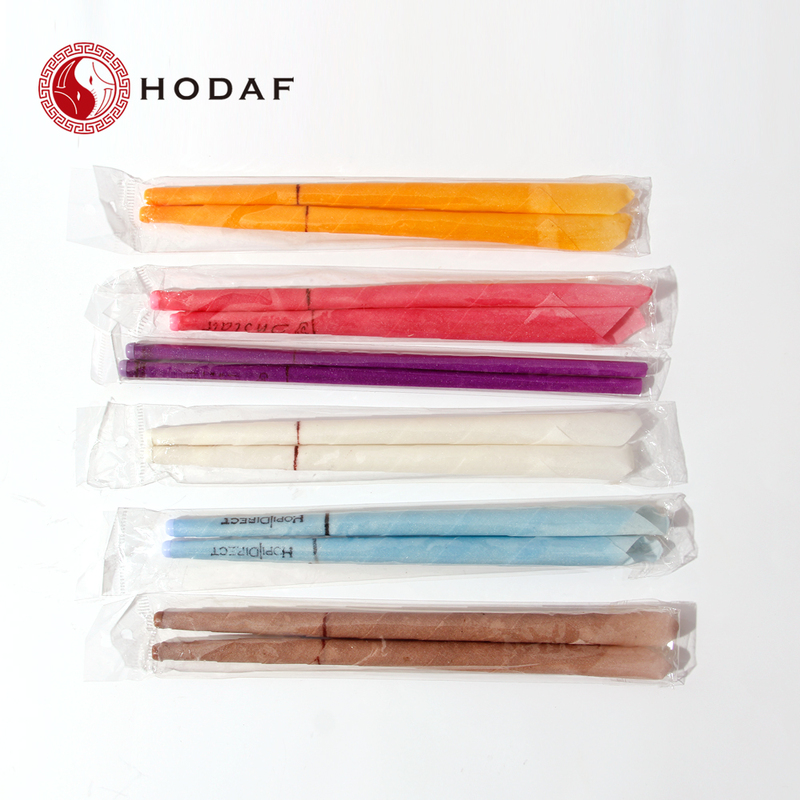 All the Natural Pure Ear Candle are quality guaranteed. 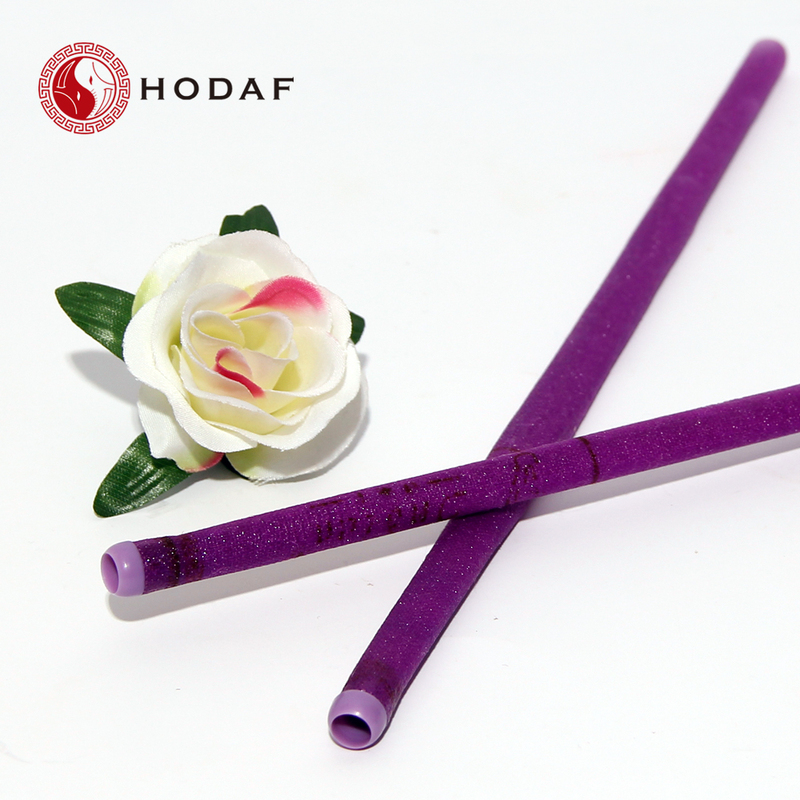 We are China Origin Factory of Beeswax Ear Candles. If you have any question, please feel free to contact us.